A collection of cakes by Hazel Lim. An encore for Ms Peppa Pig’s fairy ensemble! 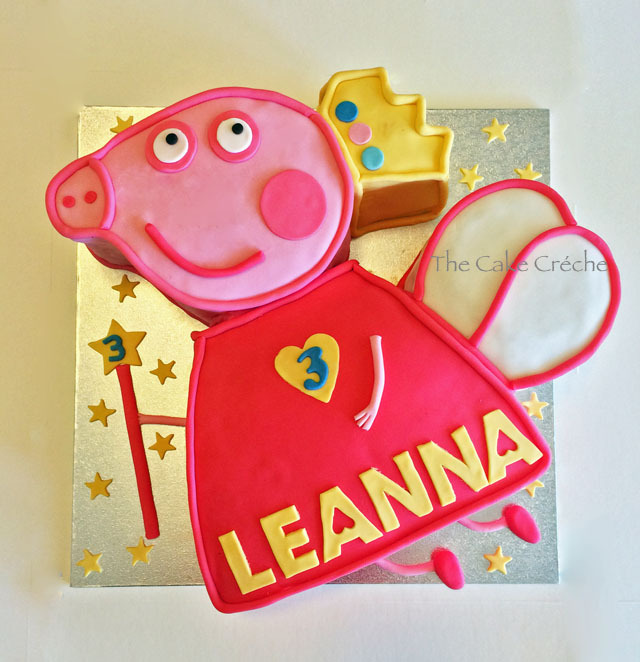 This entry was tagged fairy cake, peppa pig cake, peppa pig fairy cake. Bookmark the permalink.